At C & J Medals we offer a full postal service for all our services and accoutrements or you are welcome to visit us at our workshop in Tilehusrt by appointment. 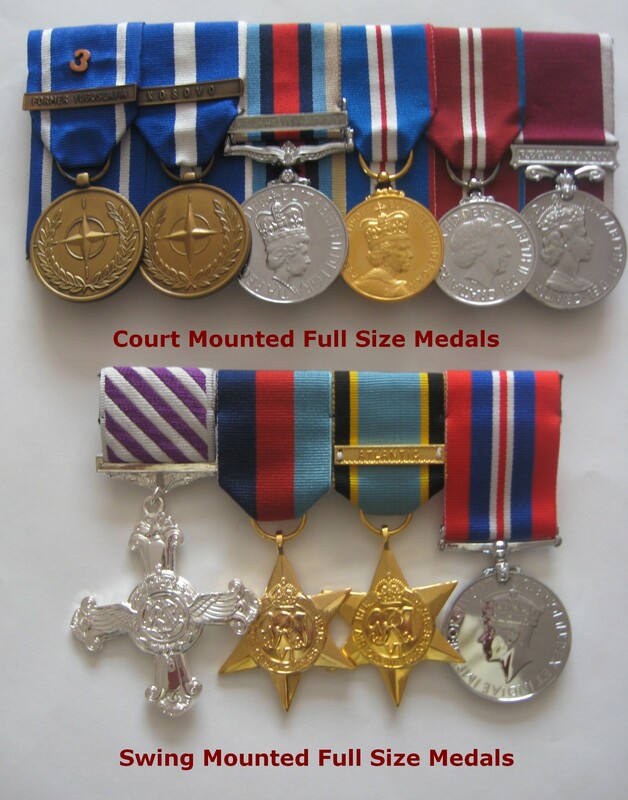 Your medals can be mounted either court-style or swing-style. Thinking of handing your medals down to the next generation? Framing is the answer. Fed up with polishing your medals every time you wear them? Why not have them Gilded & Plated - You will never have to clean them again. All accoutrements for the military lady and gentleman.